Apr. 24, 2019—Galloway will join the Criminal Enforcement Section of the Tax Division of the U.S. Department of Justice based in Washington, D.C.
Apr. 24, 2019—Students logged a combined 6,908 of pro bono legal work and community service as participants in Vanderbilt’s Pro Bono Pledge program. Apr. 18, 2019—Six students worked at Atlanta Legal Aid with Equal Justice Works Fellow Darrius Woods ’17, supporting programs to reform predatory lending practices and provide property tax relief to low-income clients. Apr. 9, 2019—McWeay was named executive director of Still She Rises Tulsa, an initiative of the Bronx Defenders that represents mothers in the criminal justice system, in January. Essence magazine published this interview with McWeay March 19. Apr. 3, 2019—George Barrett Social Justice Fellow Lynn Stopher ’18 and a team of five VLS students traveled to Ocilla, Georgia, to meet with immigrant detainees to support the work of the Southeast Immigrant Freedom Initiative of the Southern Poverty Law Center. 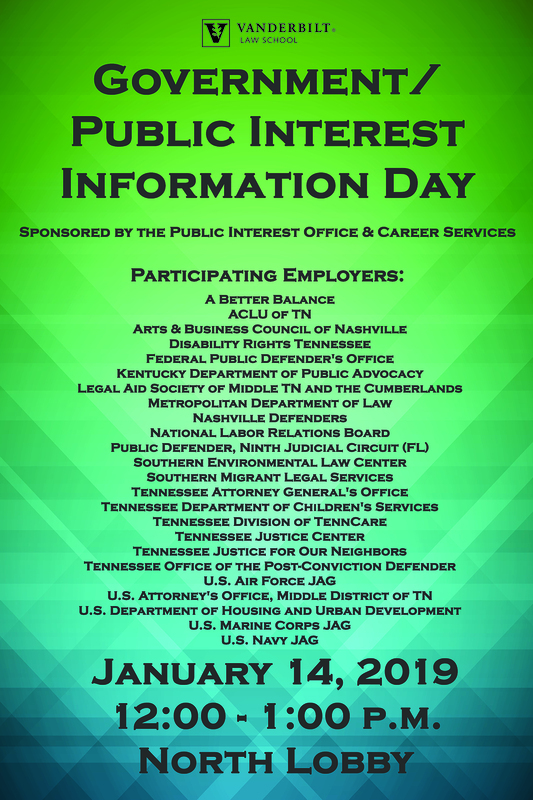 Jan. 23, 2019—24 government organizations and legal nonprofits come to VLS to discuss public service employment opportunities. 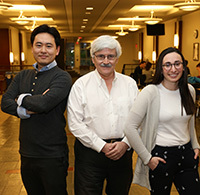 Jan. 21, 2019—Retired trial lawyer Kent Halkett ’81 supports student volunteers providing pro bono legal support to low-income patients of the Shade Tree Clinic, through which students at Vanderbilt Medical School provide free care for uninsured patients. Jan. 11, 2019—Students support Social Security Disability Appeals of low-income Kentuckians whose benefits were revoked after their lawyer was convicted of fraud. Jan. 10, 2019—Kittos was legal director of Tennessee Justice for Our Neighbors, which provides low-cost legal services to immigrants, for nine years. Jan. 10, 2019—Bergman is an associate with Bass Berry & Sims in Nashville. She was honored for her pro bono representation of a client accused of murder. Nov. 7, 2018—Funded through a grant from The Stanton Foundation, the clinic will give students opportunities to development and use legal strategies while working on cases addressing First Amendment rights. Nov. 6, 2018—Conference hosted by the George Barrett Social Justice Program features 20 leading advocates and scholars in the areas of immigration law, criminal procedure and economic justice. Aug. 16, 2018—Suvall will teach the new Youth Opportunity Clinic, which will support to youth who are at risk for criminal legal involvement. May. 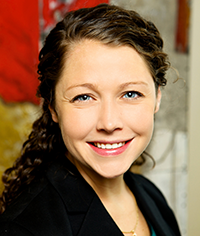 17, 2018—Coker will work at the Metropolitan Nashville Public Defender’s Office and Dowling for the Shelby County Defenders. May. 17, 2018—Stopher will work at the National Immigrant Justice Center in Chicago; Seixas will work at the Children’s Law Center in Lexington, Kentucky. Apr. 10, 2018—Clarke’s lecture, “Democracy under Attack: Race, Rights and Resistance,” addresses the role of lawyers in responding to racial injustice, voter suppression and other civil rights issues. Mar. 27, 2018—Banks will spend summer 2018 working at the Texas Civil Rights Project. Mar. 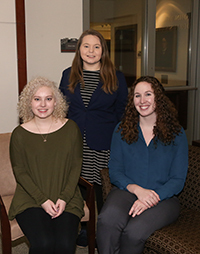 27, 2018—A six-student team helped the Appalachian Community Federal Credit Union create a new nonprofit. Mar. 21, 2018—Seven VLS students traveled to Lumpkin, Georgia, to work with attorneys from the Southern Immigrant Freedom Initiative on behalf of immigrant detainees. May. 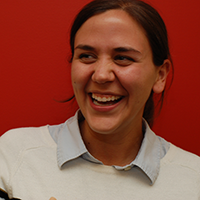 17, 2016—Walsh will advocate for homeless students with disabilities as a fellow with Disability Rights Tennessee. May. 5, 2016—Moyes' work to exonerate a wrongfully convicted prisoner is chronicled in a graphic story by Patrick Chappatte in the New York Times. Aug. 26, 2015—Darren Robbins '93 made a gift to endow the Social Justice Program in Barrett’s name. Jul. 14, 2015—Agre and Jackson will work as public defenders in St. Tammany Parish, Louisiana, and Knox County, Tennessee. Jul. 10, 2015—Miller will create public interest opportunities for Vanderbilt Law students and facilitate graduates’ entry into public interest law careers and fellowships with government and nonprofit organizations. Jun. 10, 2015—VLS students are working in federal and state judicial chambers, in the offices of U.S. Attorneys and state attorneys general, and with corporations and advocacy organizations.